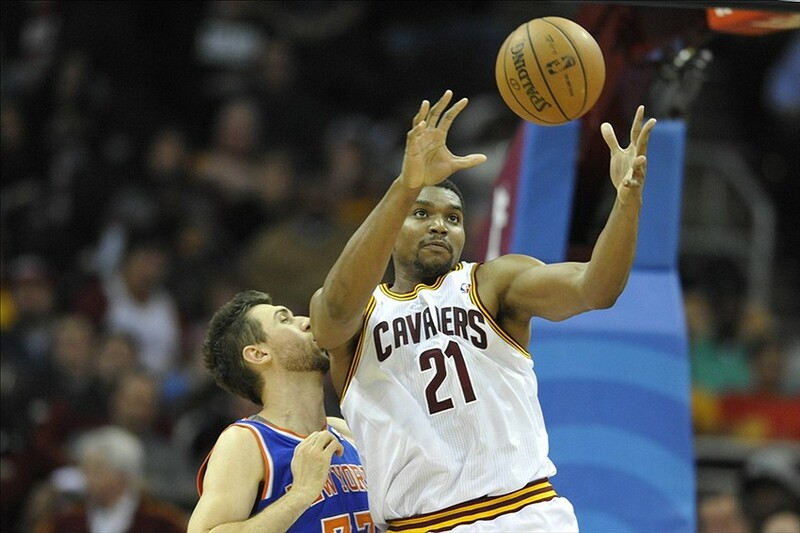 BREAKING: Bynum Traded to Bulls for Deng… Could the Knicks be Next? This entry was posted in Articles and tagged andrew bynum trade, andrew bynum traded, bulls release andrew bynum, KNICKS, knicks andrew bynum, KNICKS MEMES, Knicks news, knicks rumors, knicks sign andrew bynum, knicks signings, knicks trades, luol deng traded, nba news on January 7, 2014 by Tommy Rothman. We don’t need to trade anyone. The Knicks just need to play better. We have the talent. We have the players. He is not welcome! Not at all. He seems like he isn’t a positive team mate and he’s immature. JR is enough!